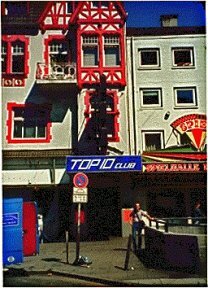 The Top Ten Club was at Reeperbahn 136, right next to the Reeperbahn stop of the S1 or S3 line. 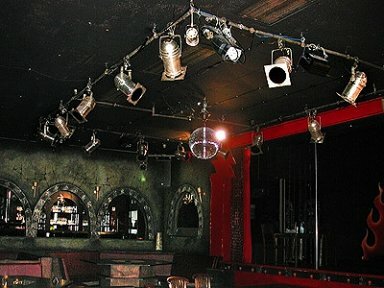 The Beatles played there April 1, 1961 - July 1, 1961 and lived upstairs. 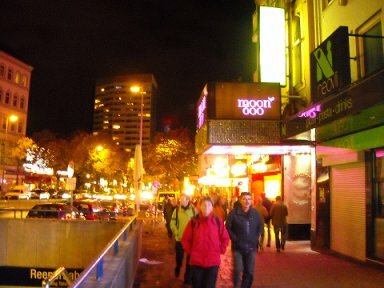 The club was opened November 1960 in the rooms of the Hippodrome on the Reeperbahn. 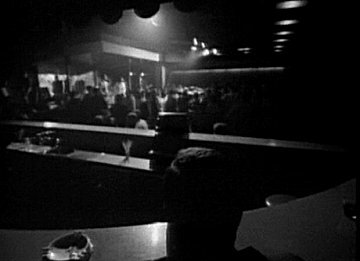 While still with their engagement in Bruno Koschmider's Kaiserkeller, the Top Ten Club owner Peter Eckhorn was negotiating with the Beatles to get them to switch clubs. Each member of The Beatles was to be paid 35 deutschmarks. GEORGE: We went back to Hamburg in April 1961. I'd become eighteen so I was able to go back and whatever the problem was with Paul and Pete's deportation we managed to get round it. Peter Eckhorn sorted it out. He was the owner of the Top Ten Club, where we were going to play; and the fact he'd made that effort meant that he was keen to get The Beatles, so we were happy to work there. We lived above the club in a really grubby little room with five bunk beds. 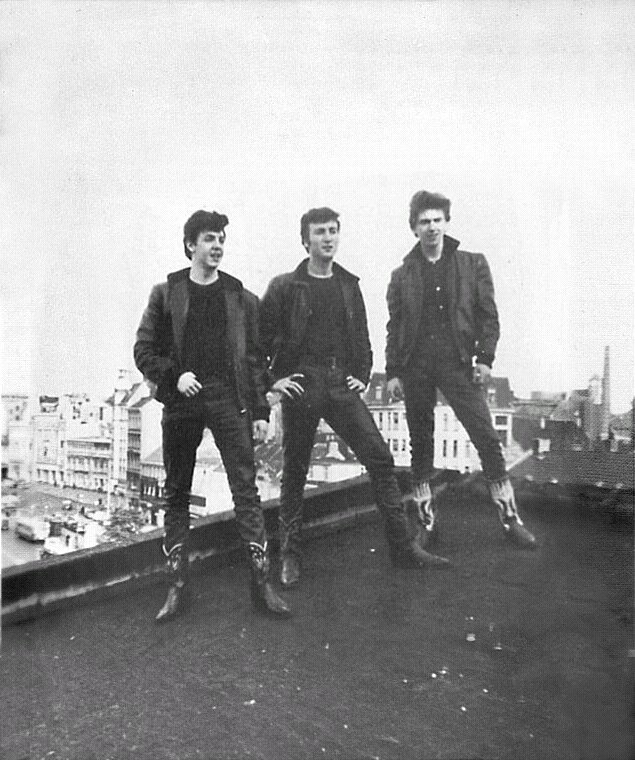 PAUL: We tried our "Beatle" hairstyle in Hamburg this time. It was all part of trying to pull people in. 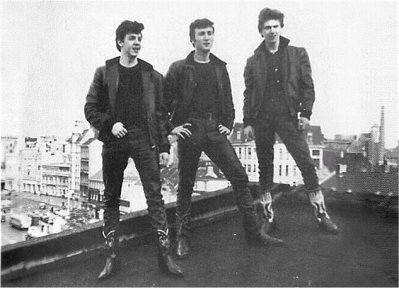 JOHN: We had a bit more money the second time so we bought leather pants [and cowboy boots] and we looked like four Gene Vincents. GEORGE: The Top Ten Club had a mike system called the Binson Echo. That had a great echo -- on it you'd sound like Gene Vincent doing "Be Bop A Lula". 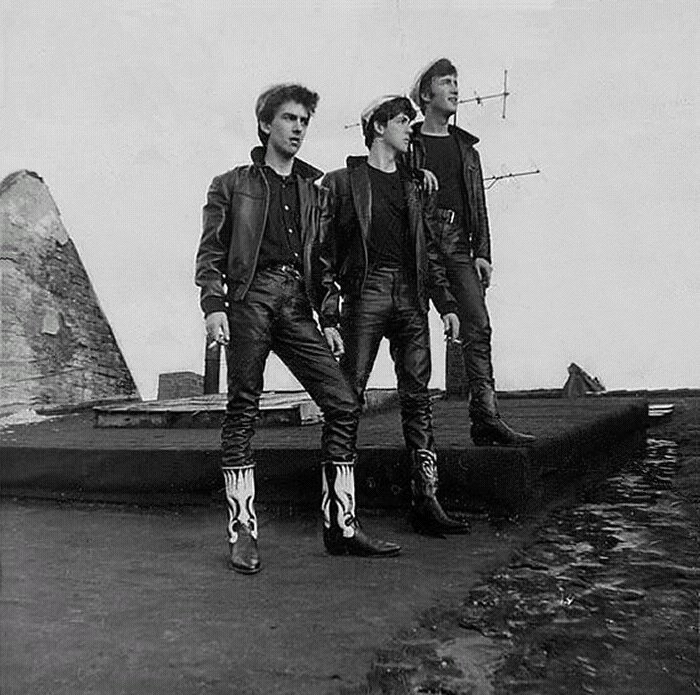 Back then we were still performing the latest records, one was Johnny Kidd and the Pirates' "Shakin' All Over" and it went: "Shivers down my backbone, shaking all over. . . " but the Germans thought we were singing "Schick ibn nach Hannover" -- "Send him to Hanover" -- the German equivalent of "send him to Coventry." We were backing up lots of people at the Top Ten. The singer Tony Sheridan was there. 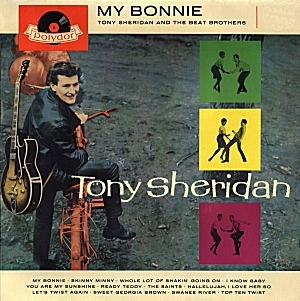 PAUL: We did a recording with Tony Sheridan, "My Bonnie" for Bert Kaempfert. They didn't like our name and said, "Change to The Beat Brothers, this is more understandable for the German audience." We went along with it -- it was a record. 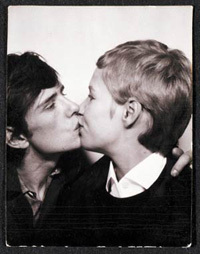 GEORGE: Stuart was engaged to Astrid and after that trip decided he was going to leave the band and live in Germany. At that point I said, "We're not going to get a fifth person in the band. One of us three is going to be the bass player, and it's not going to be me" . . .. Paul didn't seem to mind the idea. He went out and bought a Hofner violin bass. By the end of November 1960 everything seemed finalized. 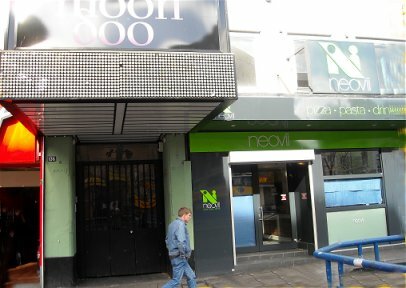 The Beatles (without George who had returned to Liverpool on November 17th) already left the Bambi Cinema, and moved into a room under the roof of the Top Ten house. But then Paul and Pete were expelled from Germany as well. 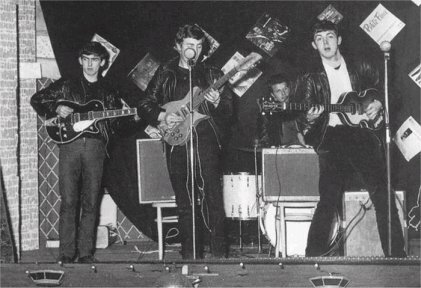 After returning in March 1961, they played there until the end of July, also as accompanying band for Tony Sheridan -- with whom they had made their first professional recording in the Friedrich-Ebert-Halle. 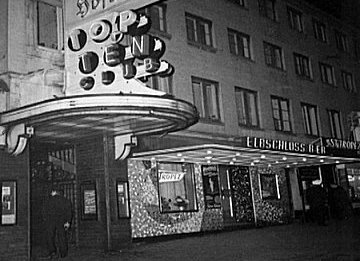 The club continued to be the biggest and most popular in Hamburg until the opening of the Star Club in April 1962. 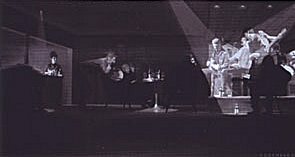 Even the Beatles and other musicians very much appreciated the atmosphere and technical equipment there. 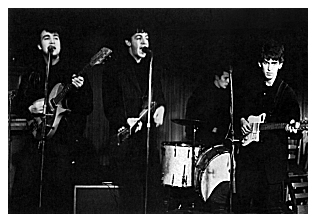 Paul purchased his first now-famous Hofner "violin" bass at a local Hamburg Steinway music shop during this gig. 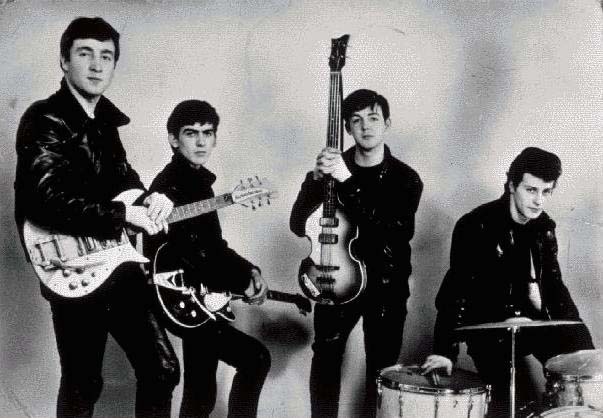 It became the second Beatles' guitar purchased in Hamburg that would become a world-famous Beatles icon. 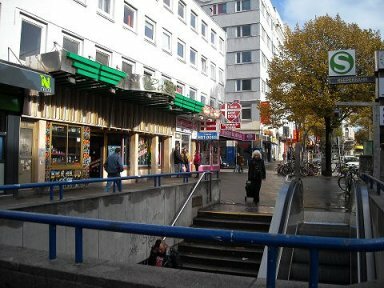 (John had purchased his Rickenbaker in Hamburg). 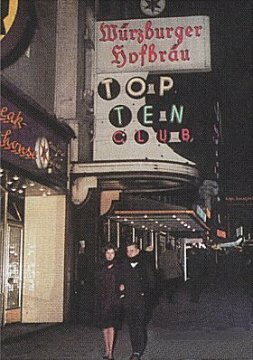 Peter Eckhorn died 1978, and the Top Ten club was finally closed 1995. 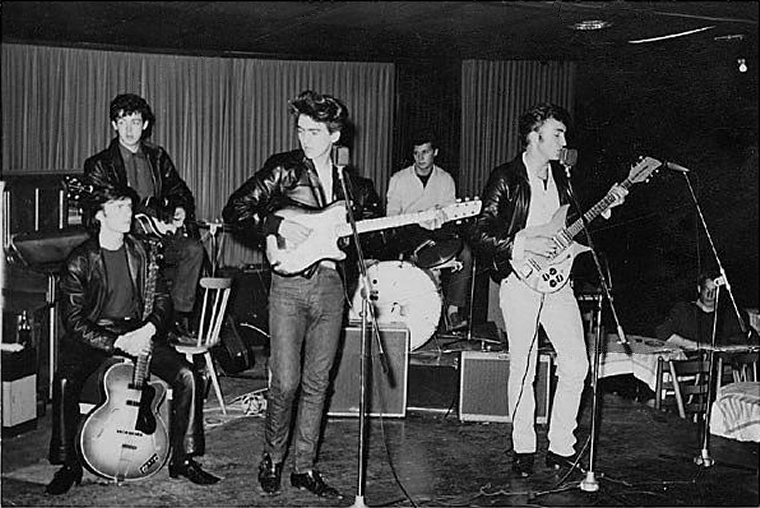 It was during this Hamburg visit that The Beatles (without Stuart) made their initial recordings with Tony Sheridan on 22-24 June. 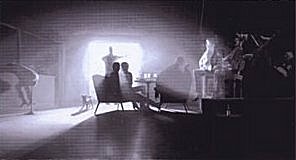 Although he was only "sitting in" with the band, these were Stuart's final days as a Beatle. A letter written April 31, 1961 by Stuart, to his mother, announcing his leaving the band can be seen on the Digs page. Two Klaus Voormann paintings of The Beatles at The Top Ten Club.